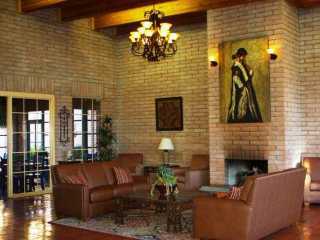 The Sierra Suites Hotel offers the finest in Arizona southwestern hospitality. 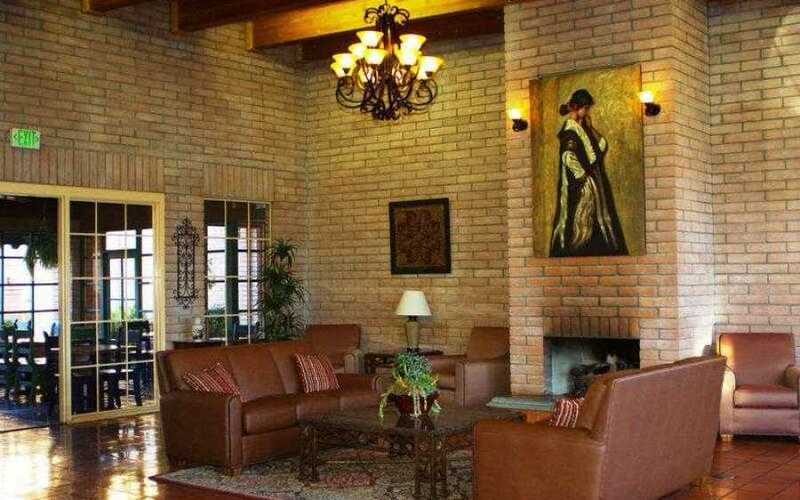 Its' spacious lobby transports you back to the ‘old Southwest’ with cool terra cotta tiles, an inviting brick fireplace, high wood-beam ceilings and a welcoming smile. 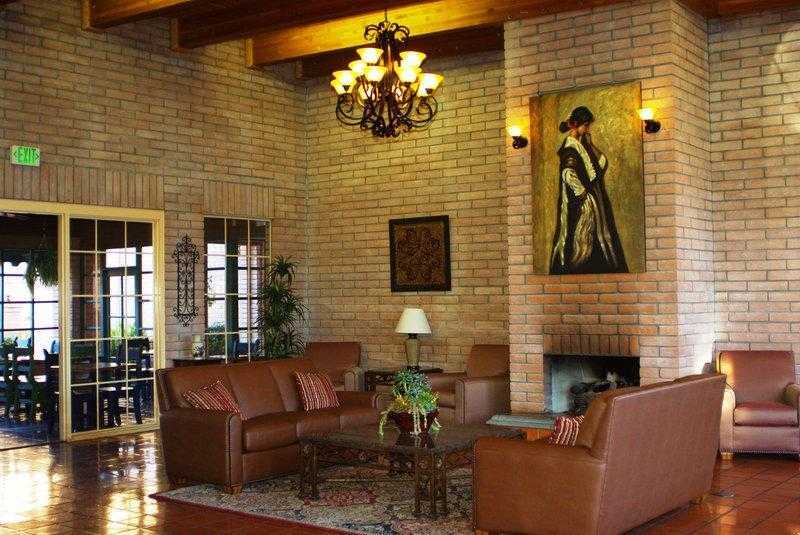 Come experience one of the finest hotels in Sierra Vista. 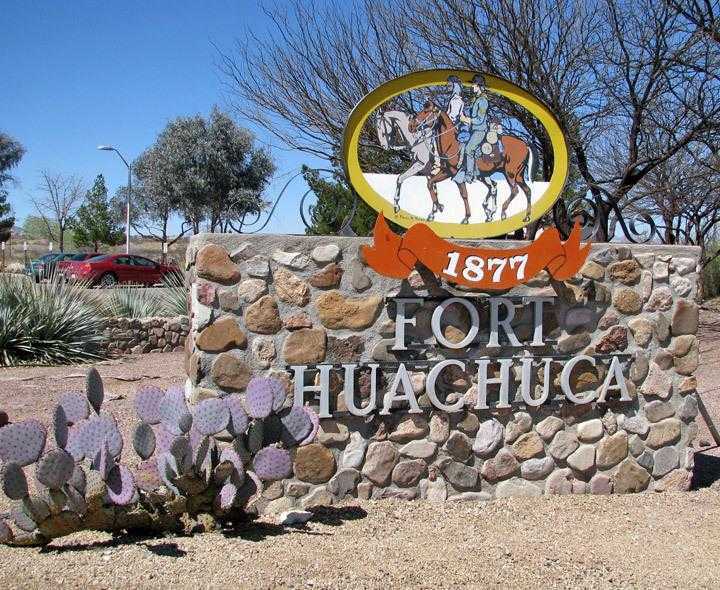 We are located in Sierra Vista, Arizona just outside the main gate of Fort Huachuca, and are one of the only Sierra Vista hotels offering complimentary high-speed wireless internet access in all guest rooms, meeting rooms and public areas. 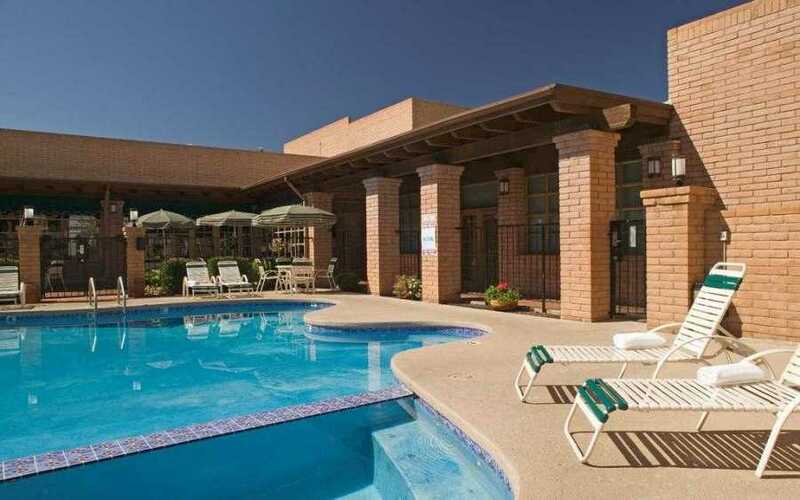 Sierra Suites Hotel at Fort Huachuca, in Sierra Vista, Arizona boasts not only exceptional southwestern service but also an array of features and amenities to meet the needs of business and leisure guests. 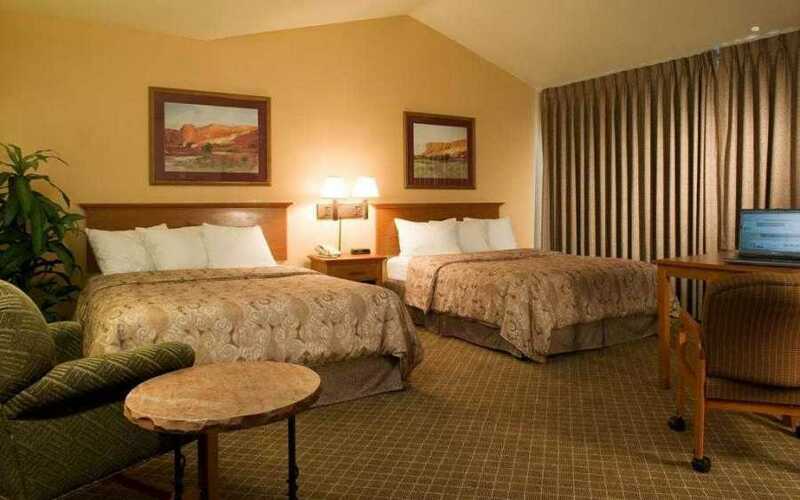 The Sierra Suites Hotel is conveniently located to nearby attractions and destinations including Fort Huachuca, Tombstone, Kartchner Caverns, Bisbee and Benson. 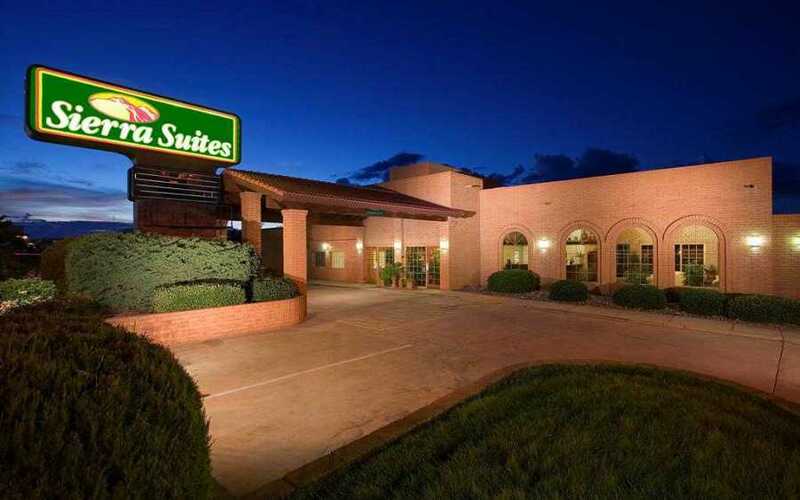 Our central location in Sierra Vista, and amenities, make the Sierra Suites Hotel the perfect choice whether traveling on business or pleasure! Sierra Suites offers 100 spacious guestrooms and lodging options with 1 king bed or 2 queen beds, including four 2-room suites. We have four room types to choose from as described below, all of which feature: new flatscreen TV, mini fridge, microwave, coffee maker, hair dryer, iron & ironing board. 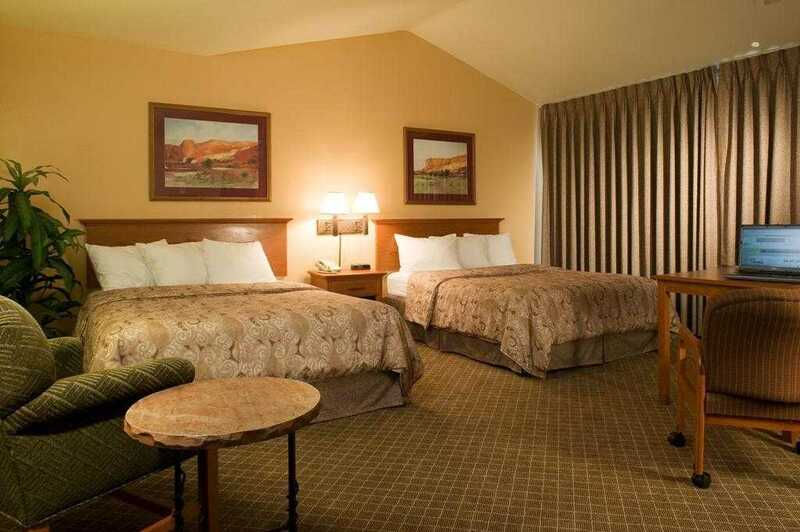 Oversized guestrooms with a KING size bed feature a luggage bench, recliner, activity table and chairs, work desk with ergonomic chair, ceiling fan, and TV armoire with three drawers. Guestrooms with a KING size bed feature a new 37" flatscreen TV, lounge chair, work desk with ergonomic chair, ceiling fan, and TV armoire with three drawers. Oversized guestrooms feature two queen size beds, new 37" flatscreen TV, lounge chair, activity table and chairs, ceiling fan, and TV armoire with three drawers. Accessible rooms are available in a variety of bed-types including Standard King, Executive King and Executive Double-Queen (smoking and non-smoking). These rooms include all of the standard guestroom amenities plus a spacious bathroom large enough to accommodate mobility devices, with a transfer tub and/or shower chair and safety bars. These ADA compliant rooms include high and low door locks and peep holes. ADA kits are available upon request including telphone portaview, amlifier, signaler, shaker strobe and door knocker. Hotel entrance is accessible and entrance ramps are available throughout hotel property. Two-room suites featuring a bedroom and a separate living room and a new flatscreen TV in each room. The spacious bedroom boasts two queen size beds with a six drawer dresser and television. The living room has a recliner, sofa, activity table and chairs, and TV armoire with three drawers. The bathroom is located between the two rooms. This is the perfect room for an extended stay. 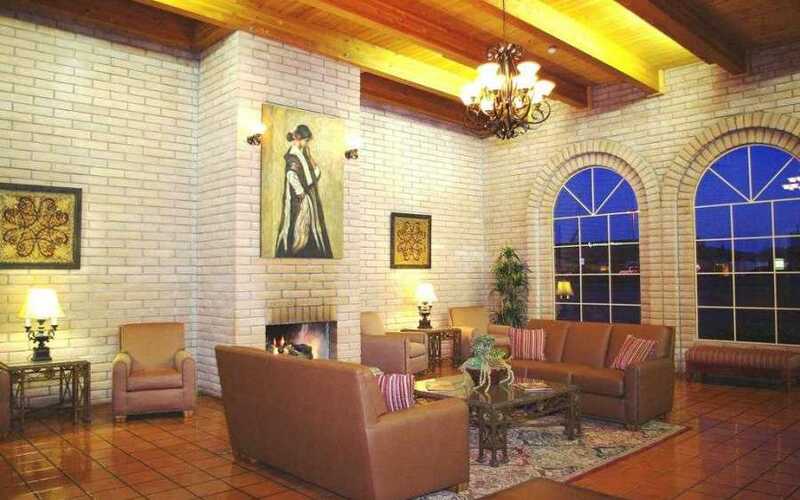 Sierra Suites is the perfect location for numerous day trips across southern Arizona. 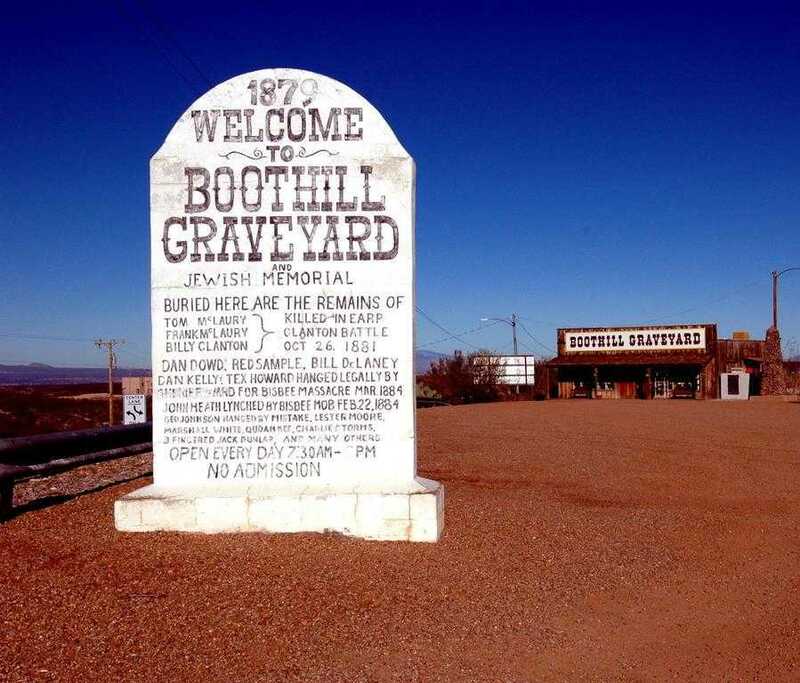 "The Town Too Tough to Die," home to Wyatt Earp, Doc Holiday, the Clantons – and the infamous OK Corral, Boothill Cemetery live shootouts, exhibits, restaurants, and numerous historic buildings, (520) 457-3929, (888) 457-3929. 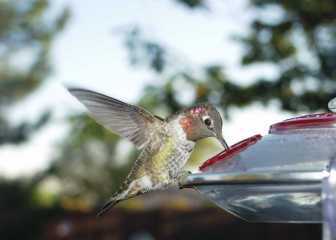 Located in Sierra Vista a short drive from Sierra Suites, the Veterans Memorial Cemetery is open Monday - Friday 8am - 5pm. 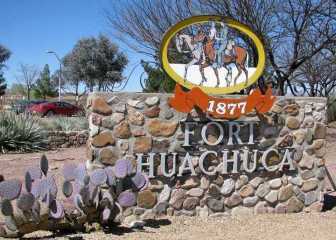 The cemetery is located on approximately 145 acres of land which was previously a part of Ft. Huachuca Military Reservation. The entrance is south of Fry Blvd on Buffalo Soldier Trail. 1300 Buffalo Soldier Trail, Sierra Vista, AZ. Ph: 520-458-7144. 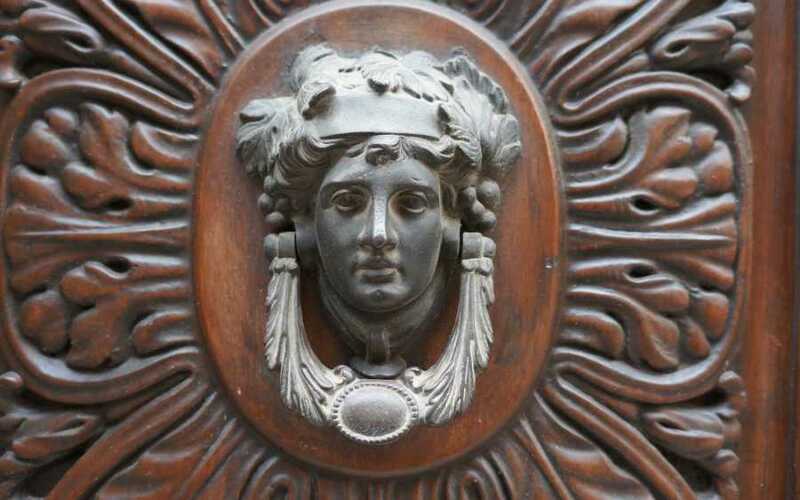 This museum traces the history of the intelligence profession within the U.S. Army. Exhibits display early code machines, surveillance drones and other intelligence gathering equipment. 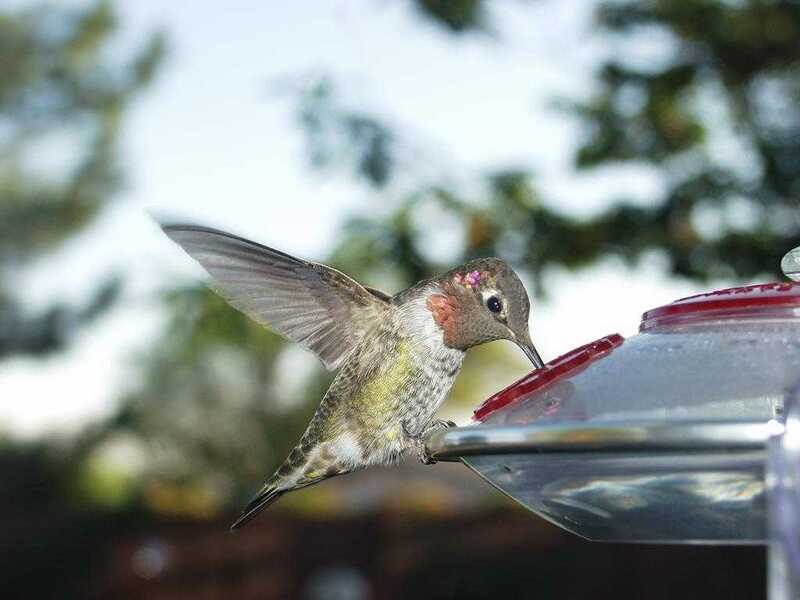 The region in and around Sierra Vista boasts a colorful past filled with the exploits, adventures and hardships associated with the exploration and settlement of the wild west. 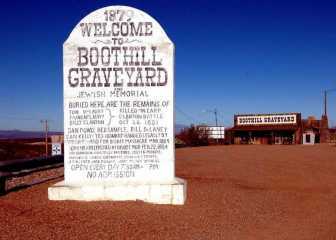 Touring the region's many ghost towns is an excellent way to experience bygone days. 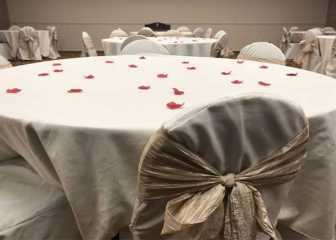 Sierra Suites Boutique Hotel offers flexible event facilities. Whether planning a small corporate meeting or an extravagant wedding reception in our Aztec Salon or Navajo Salon, our over 4,000 square feet of meeting space can meet all event needs. 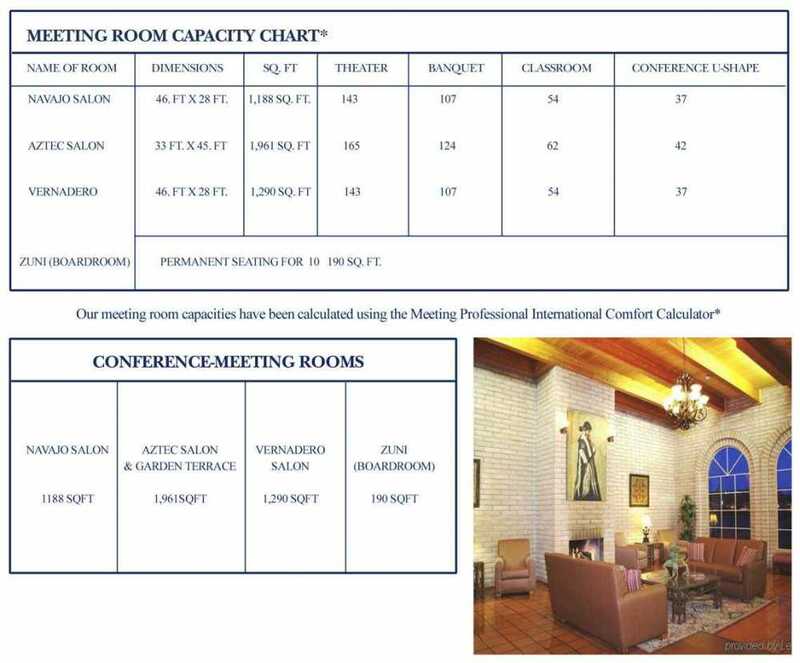 Basic audiovisual equipment rentals are available upon request. 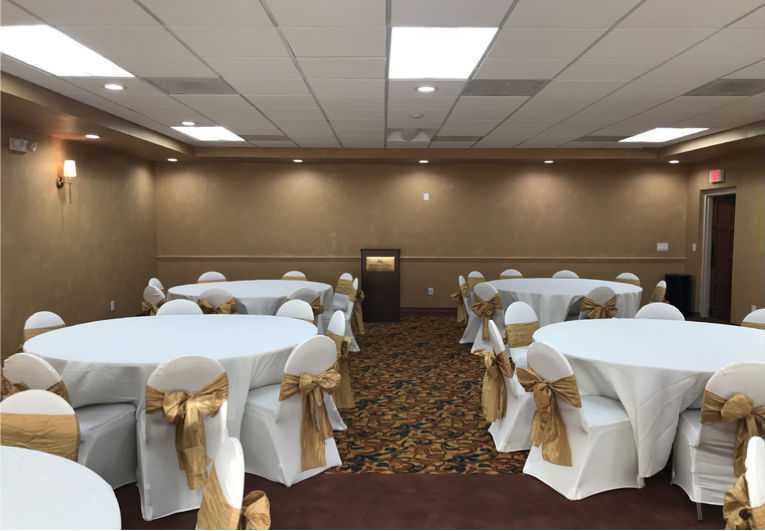 Our location makes this meeting venue in Sierra Vista, Arizona convenient for guests looking for local activities apart from their meeting or event.